Buy Alprazolam In Usa Opportunity was the theme of the night as the Port Melbourne Football Club (PMFC) formally launched its ‘Female Pathway’ which allows players from the Port Colts junior and senior women’s teams to have a pathway to the Borough and experience a higher level of competition. Buy Real Phentermine Online 2014 The growth of the women’s game in the past year has been nothing short of remarkable; from the launch of the AFLW competition and the first game played on February 3rd to now giving suburban women’s footballers in Port Melbourne a pathway to their goal of playing AFLW. 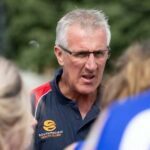 PMFC director Kerry Ashbrook spoke about what the club hopes the pathway can achieve, stating that it will give “girls of any age whether it’s from Auskick to junior’s…then through to a senior women’s team” the opportunity to play whatever level of football they desire, including the PMFC VFL team in the future. https://www.beachgroupflorida.com/44374154 Sam Lane was the MC for the night and captured exactly why the women’s football boom is so important, not just those aspiring to play professionally but for women like herself. Buy Lorazepam Legally Online The gravity of the new pathway was not lost on each person who was invited to speak as they all emphasised why the growth of women’s football is so important. The Borough’s involvement with women’s football was arguably started back in 2011 when current VFL men’s coach Gary Ayres hired Peta Searle as one of his assistant coaches. 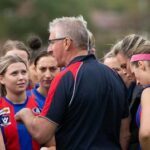 Port Melbourne became the first VFL club to hire a female assistant coach, a ground-breaking move as coach positions had been only filled by men previously. https://www.beachgroupflorida.com/42364111 Both Ayres and Searle spoke about how proud they were that the club now gives suburban women footballers (and coaches) an opportunity to fulfil their football dreams. While enthused about the progress, Searle knows that more needs to be to give women equal opportunity in both the AFL and the AFLW. Only two of the eight head coaches in the AFLW last season were women, a statistic that Searle believes needs to change. 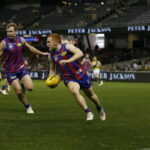 Buy Zolpidem Online Romania The night was bookended by a panel that featured Searle, as well as three current AFLW footballers; Stacey Livingstone, Jess Cameron and Emma Mackie, all who played senior football at the Colts. https://www.beachgroupflorida.com/58357723 The panel was thoroughly informative and was proof of what more resources being put into women’s football, particularly at the grassroots level, can do. 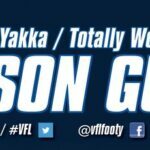 Buy Cheap Valium From Pakistan A former professional cyclist, Mackie played for the Box Hill Hawks women’s team during 2017 and was pick 27 by the Western Bulldogs in the 2017 AFLW Draft. https://willbradley.com/2019/04/order-adipex-weight-loss-pills Keeping the pathway in the “local area and the local community” is important, Mackie added. 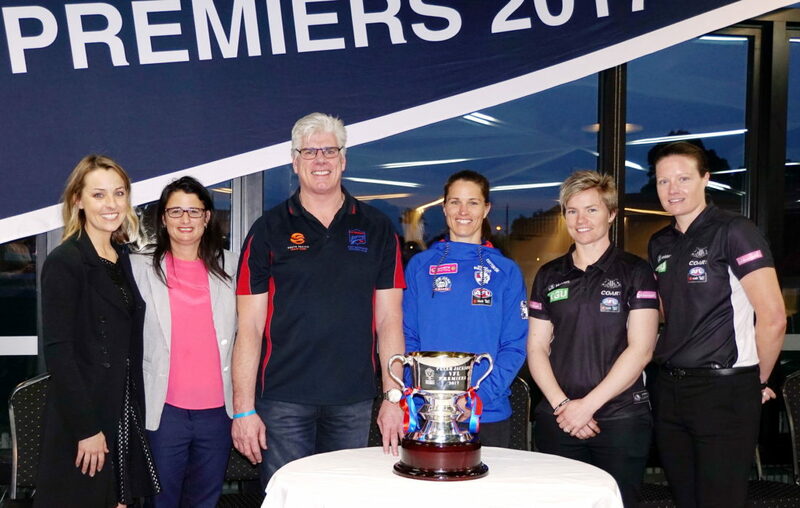 Women’s football is going from strength to strength and the launch of the Port Melbourne women’s pathway is just one way that the game will continue to grow. The Colts and the Boroughs are separated by just a couple of hundred metres and this new pathway allows women to of all ages to follow their AFLW dreams in the Port Melbourne area.